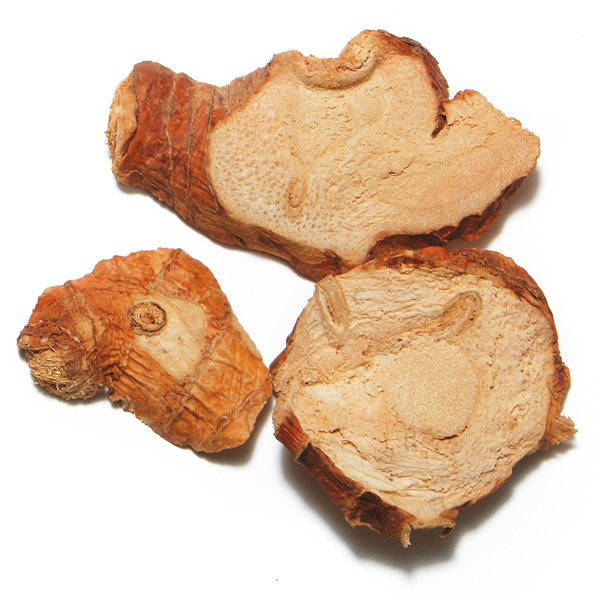 This surprising and rare Indonesian pepper has a wonderful lemon flavor and is slightly numbing. Ideal with fish, seafood and poultry. 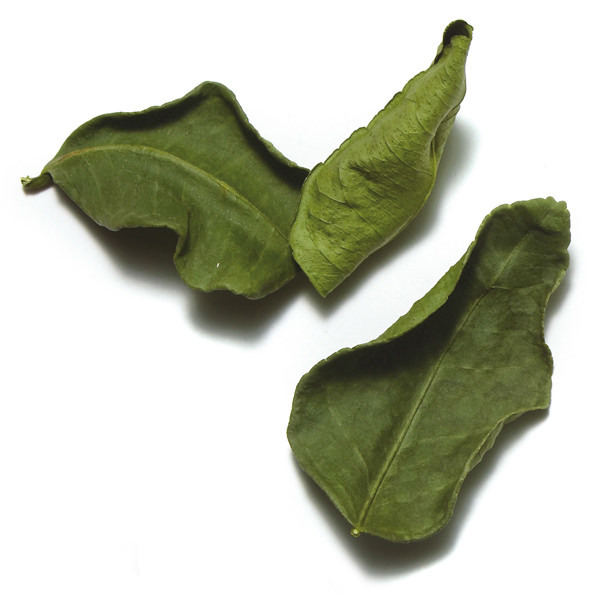 Andaliman is a distant relative of the Sichuan pepper and is characterized by lime and mandarin flavors. For centuries, the Bataks of North Sumatra have cultivated andaliman, their staple pepper. 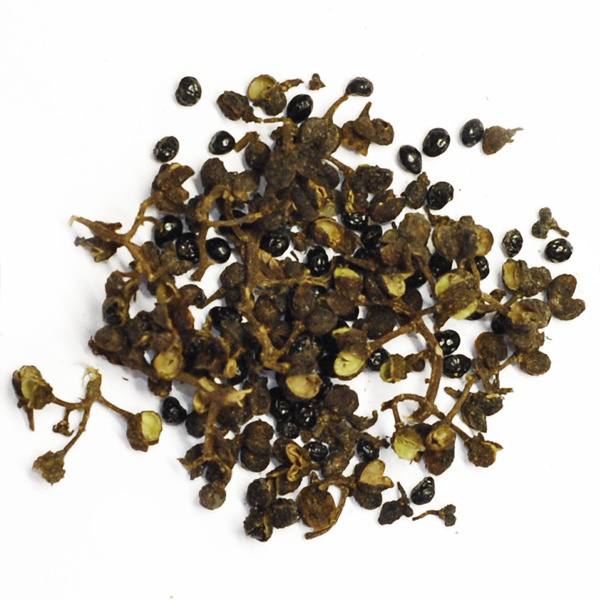 Andaliman wild pepper is used in Sumatra the way black pepper is used in the West. An ideal table condiment, it also goes well with meat and fish. It is less numbing than the Sichuan pepper and it pairs well with chiles for table salsas and curries. It can also be used whole in simmered recipes and sauces. 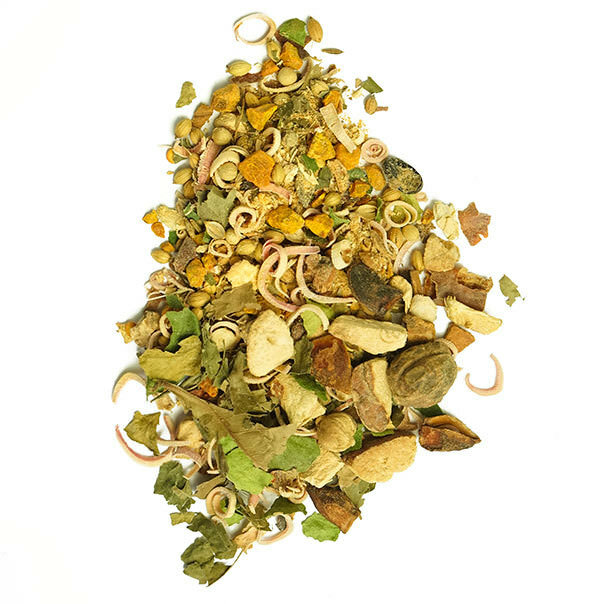 The Bataks mix andaliman with galangal, turmeric, garlic, ginger, kaffir lime leaves, shallots, lemon grass and chiles to season poultry, pork and fish dishes. Try Andaliman Wild Pepper in arsik, an Indonesian fish dish.